Cactus Club Cafe, originally uploaded by Cactus Club Cafe. VANCOUVER, B.C., March 22, 2010 – At a Vancouver Parks Board meeting this evening, Cactus Club Cafe was selected through a competitive RFP process to operate a restaurant at English Bay. The Board through a staff recommendation process found the Cactus proposal to be the best overall submission with particular emphasis on the ability of Cactus to provide a first class casual dining and take out experience at English Bay. The restaurant location at English Bay will simultaneously wow visitors and enhance the neighbourhood for local residents. The restaurant will be an inspirational venue for special occasions, casual gatherings and quick meals while enjoying the beach. Chef Rob Feenie will oversee the development of the menu development for this location, it will be globally inspired while featuring local and fresh ingredients such as Ocean Wise sustainable Pacific seafood and Alberta Certified Angus Beef. Adjacent to the dining room there will be a take-out area that will offer a broad range of menu choices for guests wanting to enjoy the beach at English Bay either from the seating area or the surrounding park area. 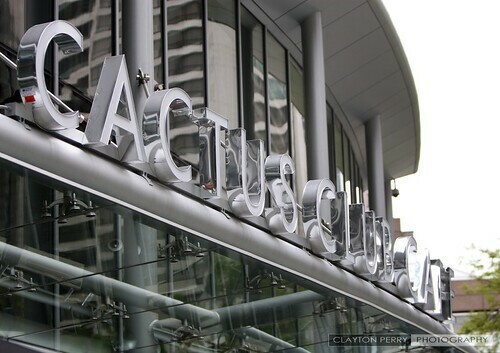 Cactus Restaurants will work with the Vancouver Parks Board to finalize plans for the restaurant, with the goal of beginning construction after Labour Day in 2010. The new location should be ready to open in June 2011.